Hello! Today we have a fun new challenge over at Tuesday Throwdown. This week's theme is "For a Child." 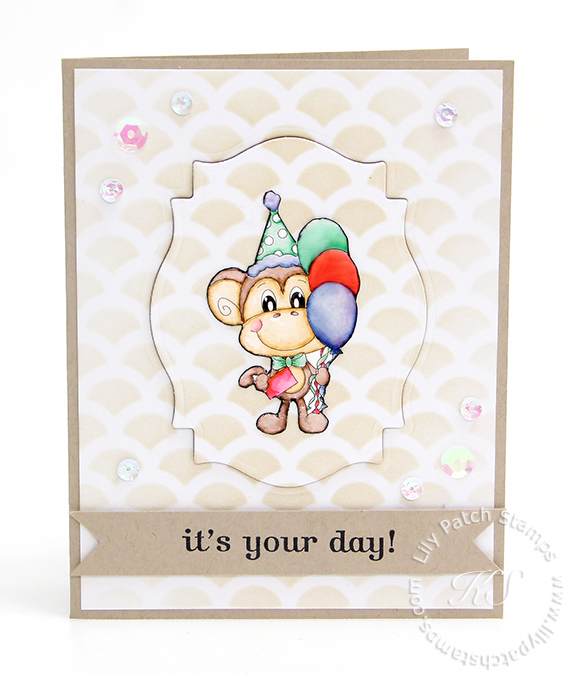 I am using this adorable Birthday Mickey Monkey image from Digital Delights. I colored in the monkey using Zigs Clean Clear Brushes. I then fussy cut the image. I used a stencil for the background going from dark in the center to lighter on the sides. I then die cut the center and popped it up using 3d tape. The monkey was then placed onto the die cut shape. I used dimensional glaze on the balloons. I added some sequins and freehand cut the banner and stamped the sentiment. The sentiment was also adhered onto the card front using 3d tape. Tuesday Throwdown is also looking for stampers to join our design team. 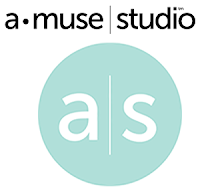 If interested please shoot me an e-mail with your contact and blog info. Oh so cute, Kim. LOVE the background. A simply ADORABLE card, love that cute image.